Grew up with Maccabi Tel Aviv (Israeli) juniors. Will mkae his debut with Maccabi Tel Aviv during hte 2012-13 season. 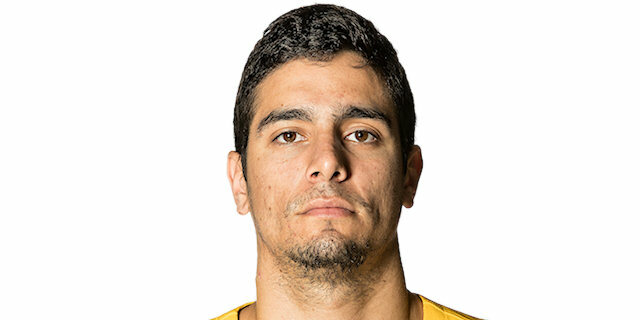 Signed for the 2013-14 season by Hapoel Holon. Signed for the 2014-15 season by Galil Gilboa. Won the 2013, 2017 and 2018 Israeli National Cup with Maccabi Tel Aviv. Played the 2015 and 2017 Israeli All Star Game. Played at the 2012 and 2013 European U-18 'B' Championships. .played at the 2014 and 2015 European U-20 Championships.